Next up in my Etsy spotlight for UK shops is Plan With Jade. 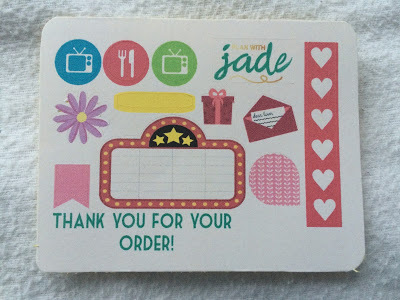 I am such a fan and this is my fourth order with Jade since September 2015! This last order took around a week to dispatch as I know how busy she has been. 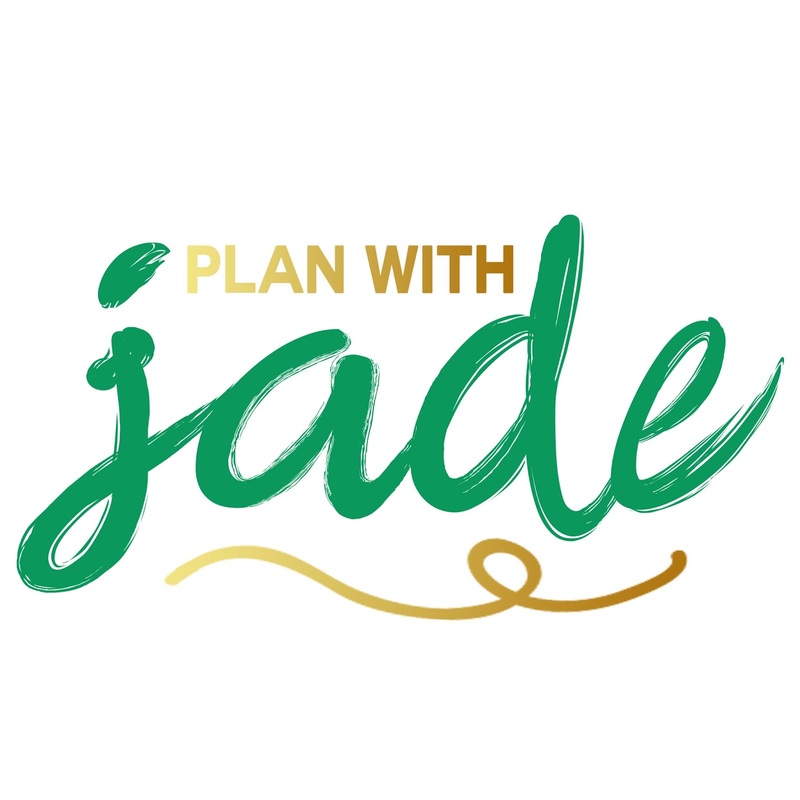 Jade’s designs are worth the wait! 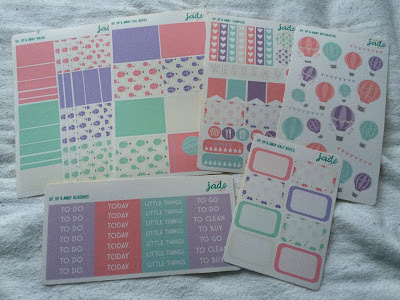 It costs £7.50 for a full set which for the quality of Jade’s designs is well worth it. 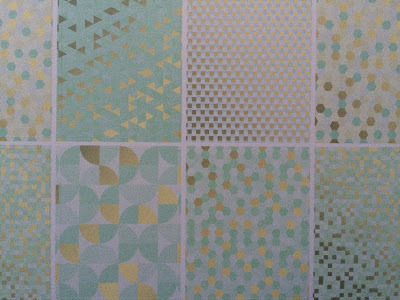 My favourite thing is that if you’re not a fan of buying a full set, you can buy all of the sheets in the full set individually, which are a max of £2.50. 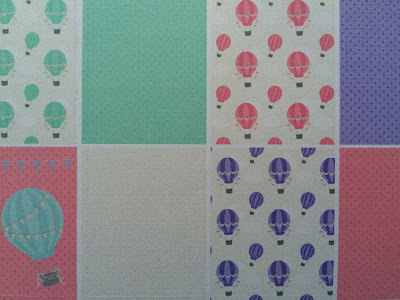 I love that every order includes a mini set of stickers too; these always come in handy with various colour schemes! There are constantly new designs being produced and there are always various discount codes being displayed on her Instagram. 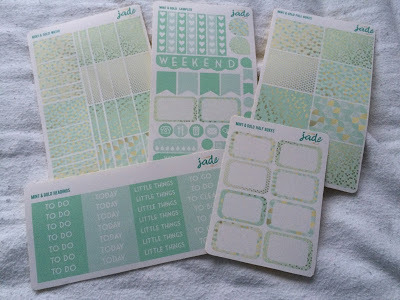 Currently Jade has a discount code oeperating: LOVE30 with no minimum spend! This won’t be on forever though so be quick! Check her out on Instagram and Etsy now!